Rahul Gandhi indicated today that he is open to being the Congress' Prime Ministerial candidate for the 2019 national election. 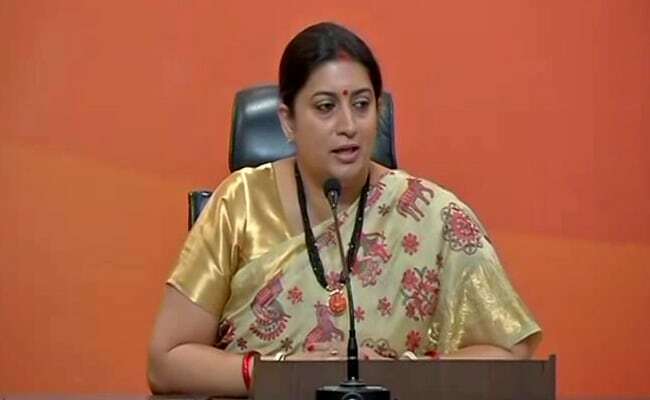 New Delhi: Information and broadcasting (I&B) minister Smriti Irani held a press conference on Congress Vice President Rahul Gandhi's address to students at University of California's Berkeley. Mr Gandhi, whose party slid to its lowest tally ever in Parliament in the last election, admitted that a "certain arrogance" had crept into the Congress and took responsibility for a couple of years of lost opportunities from 2012. The Congress No. 2 has also accused PM Narendra Modi of festering "hatred, anger, violence and politics of polarisation. 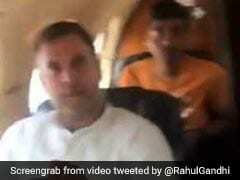 It is not a new thing for Rahul Gandhi to attack the Prime Minister. It is sad that he had to cry about his party's failure at an international fora. He seems to have forgotten that the voter is here in India. It is appalling to hear him say "this is how India functions", when asked about dynastic politics. He seems to have forgotten that people around him in all other forms of life, and including in politics, do not foolow this in India. India's Prime Minister - Narendra Modi - is a man who has risen from a humble background, as have the President the Vice President. 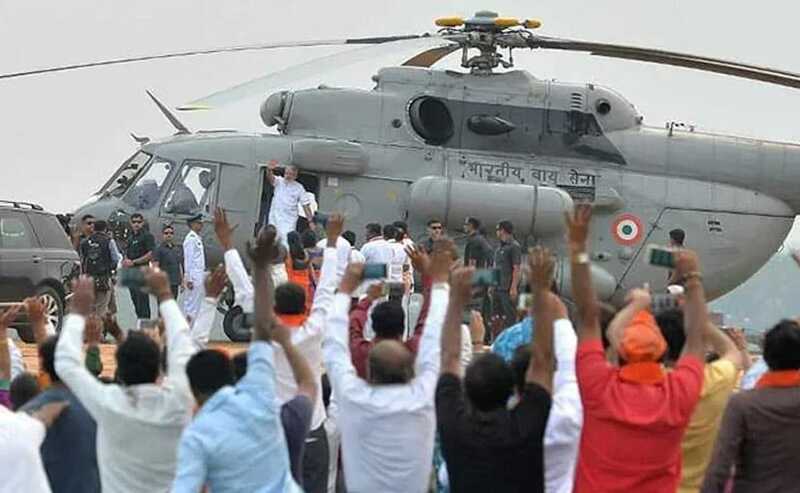 The People of India have given a historic mandate in favour of PM Modi, and that Mr Gandhi's party, largely because of their dynastic politics, was reduced to new low. This shows that India is not dynastic in nature. All of us who have some genuine work to do, do not have all the time in the world to react to some of the bizarre comments made by Mr Gandhi. It is surprising to see that Mr Gandhi believes that it is us who define him and his party's journey, instead of his own karma and his party's doings that have led them to this plight.